Say what you will about former London mayor, Boris Johnson (we certainly will), but that man loves his bridges. Specifically imaginary ones. 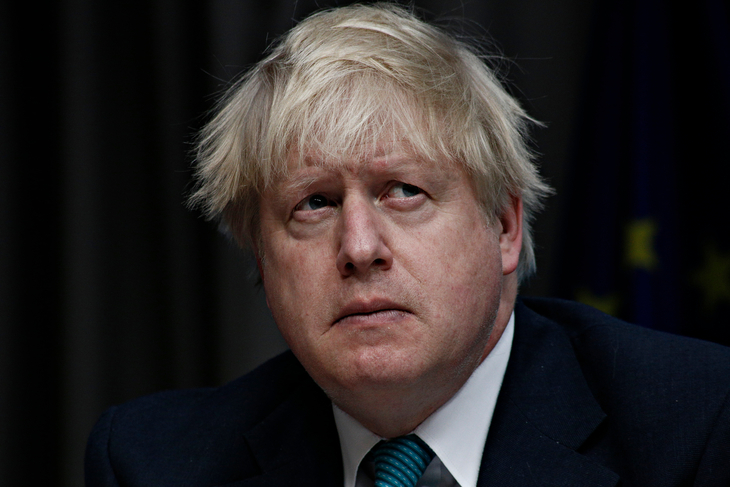 Not content with tabling the idea of a road crossing between Northern Ireland and Scotland — a notion branded by LBC host James O Brien, as "even by [Johnson's] standards absolutely insane" — Johnson was also the raving flag-bearer for London's dead-in-the-water Garden Bridge. TfL has now released the final numbers for the public spend on the Johnson's Folly — and it's an eye-watering £42.86m. You can't help but think some of that might have been handy for spending on a certain other London infrastructure project. You know, the delayed one with the trains. That figure could have been even more smarting. 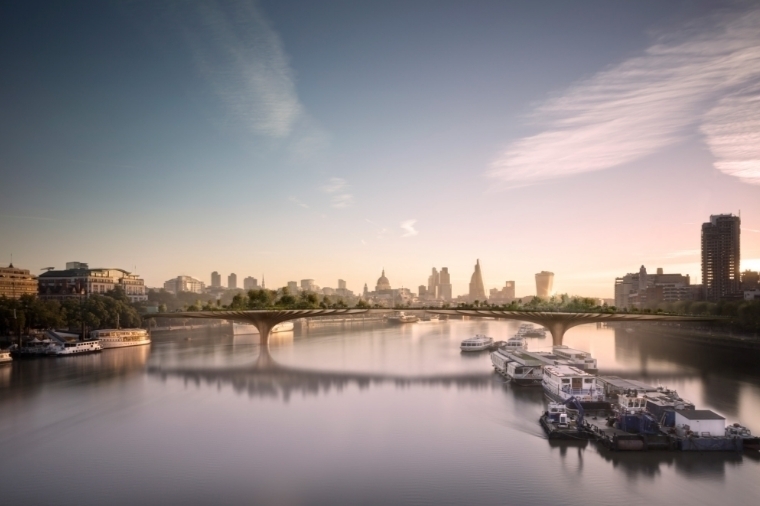 Under Johnson, up to £60m of public funding was made available to the Garden Bridge Trust — £30m each from TfL and the Department for Transport (DfT). In the end, approximately £37m of this funding was handed over to the Trust. The government also promised the Trust a maximum of £9m, to help wind up the doomed project. TfL has now announced that the final figure has been kept to £5.5m. So we've... saved money? We worked to ensure that the cost to the public sector has been kept to a minimum, and having carefully reviewed the Garden Bridge Trust's request, we have now confirmed the final payment legally required under the terms of the underwriting agreement made by the Government. This formally ends our involvement with the project. The total amount of money splashed on the unicorn crossing — including private donations — was almost £53.5m. The news in August 2017, that the bridge had been nixed, must have gone down as well as a Joanna Lumley BAFTA monologue. It's fair game to drag her into this by the way: she was another Garden Bridge herald.